FOR BEST VIEWING CLICK ON THE FIRST PHOTO, THEN RUN AS A SLIDE SHOW BY CLICKING ON EACH PHOTO. 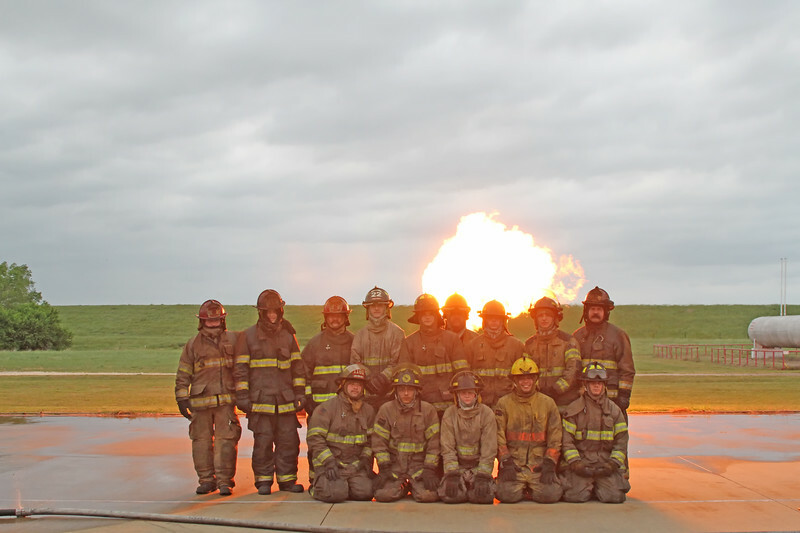 These photos are for the personal use of the firefighter students and their families. They may not be printed for other publications without my written permission. Right click on full sized photo to download, or use the download arrow. Photos may NOT be entered in any contest by anyone other than the photographer, and a usage fee applies for any use other than personal use by the firefighters and their families.